Mikhailyuk, Sorokolat and Partners are delighted to announce the opening of the new office as we grow our business across the Ukraine. 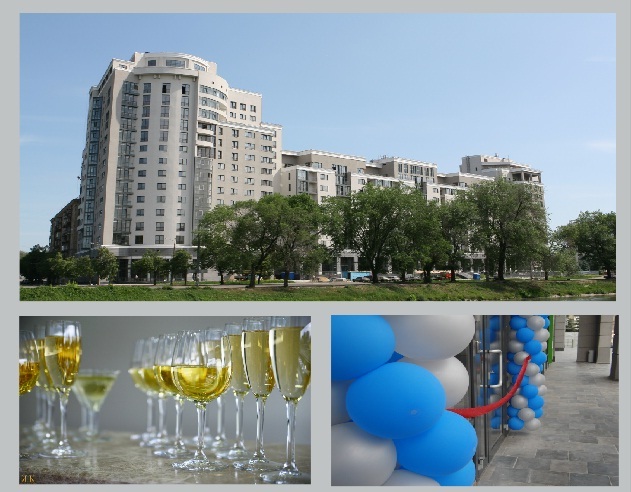 The new office is located in the heart of Kharkov on 1, pereulok Banniy. It will be our pleasure to provide you with our high quality services at our new location. We invite you to come visit us!